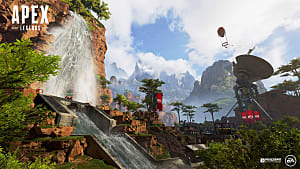 Respawn's new, smash-hit battle royale game Apex Legends took the world by surprise when it launched unexpectedly February 4. As with all battle royale games, Apex Legends pits players against each other to see who's left standing at the end. Only Apex places players in squads of three instead sending them into the map solo. Needless to say, these games rely on as many people as possible playing at any given time. 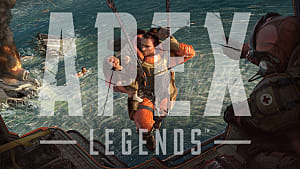 And that's not a problem for Apex right now, having already garnered 10 million users 72 hours after launch, with 1 million players online at a given time. Other battle royale games like Fortnite and PUBG have implemented cross platform play to connect more players and enhance the overall gameplay experience. 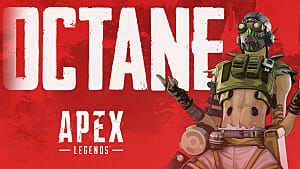 So the natural question is, will Apex Legends ever be cross platform? 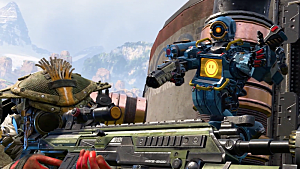 Respawn spoke with Eurogamer shortly after launch and said it plans to implement Apex Legends cross platform play in the future — possibly this year. However, it can't comment further or more specifically right now. Respawn didn't offer any concrete reasons for why cross platform gameplay isn't available at launch, though it's reasons for never introducing cross play in general give a few clues. 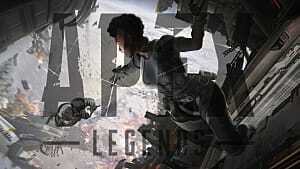 Because development began early, and cross play wasn't as widespread until fairly recently, Respawn said the game just isn't built to allow it. In short, the goal was a functional, quality game first, with extra features later if possible. 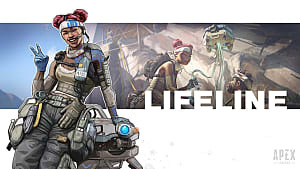 So for now, you'll have to make do with Apex Legends on your system of choice. It's also worth noting that system won't be the Nintendo Switch any time soon either, as Respawn stated there is nothing to announce at this time regarding a Switch port. 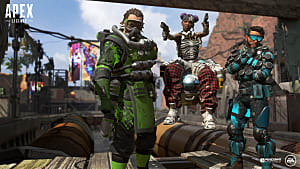 What Apex Legends cross platform gameplay will look like once it does arrive is another matter — whether it will follow Fortnite's lead, only letting gamers play with others on the same platform at first, or branching out, letting PS4 players immediately jump in with their Xbox One and PC friends. 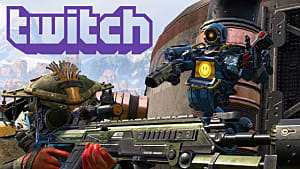 Have you made the switch from Fornite to Apex Legends completely? 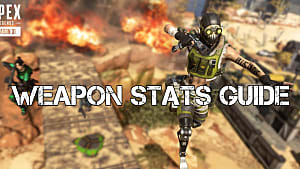 Let us know in the comments, and stay tuned to GameSkinny for future Apex Legends news! 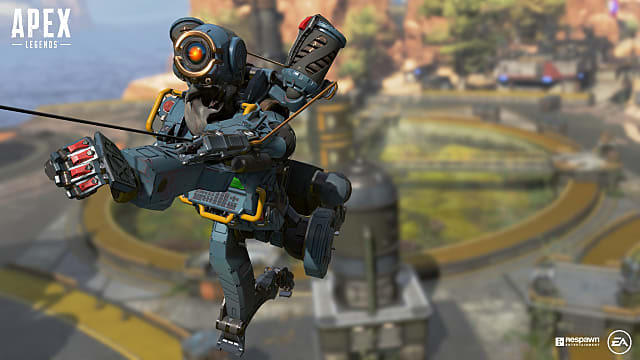 For our tips and tricks for EA's new battle royale, be sure to head over to our growing Apex Legends guides hub.